The San Francisco Green Business Program is a free one-stop shop for all the sustainability resources the City and County of San Francisco has to offer. The program offers 3 levels of recognition (Participant, Certified, and Innovator) to help businesses take the next step on their sustainability journey no matter where it begins. Participant - Businesses recognized at the "Participant" level implement basic environmental best management practices that will help save money. 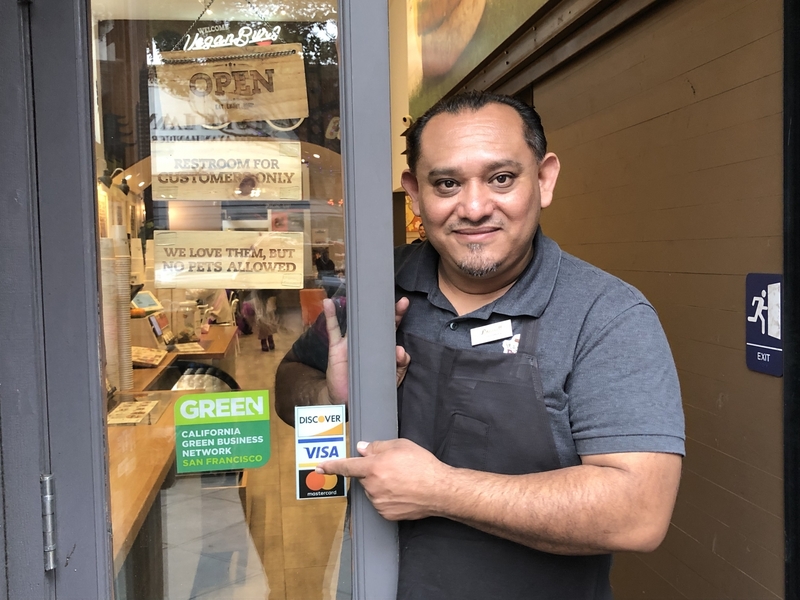 Certified - At the "Certified" level, businesses meet the high environmental standards established by the California Green Business Network and are recognized by the City of San Francisco and the statewide program for their achievements. Innovator - "Innovators" are leaders in their industry, setting an example for how businesses can operate with sustainability as a core practice.